That time Facebook made it harder to quit mobile addiction. 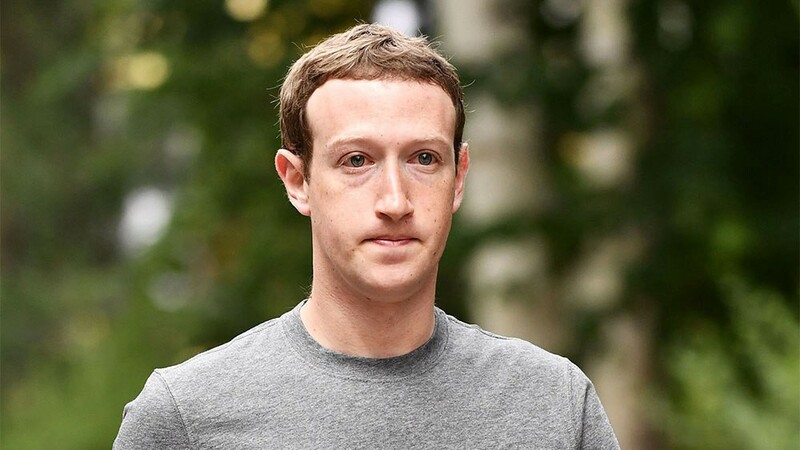 The #DeleteFacebook hashtag never really died. It’s become an attractive scenario for anyone brave enough to deal with mobile addiction. 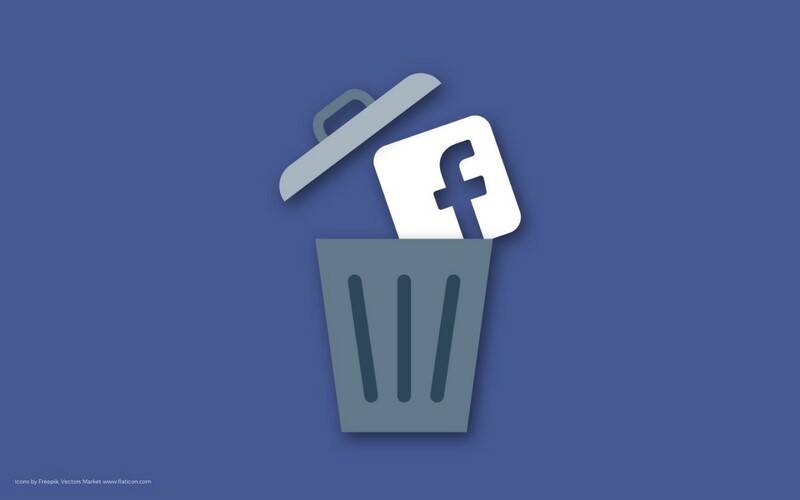 In fact, we’re deleting the app and deleting our accounts at such a pace, Facebook is fighting back! Yes, you heard me right. It’s time we as users moved on.